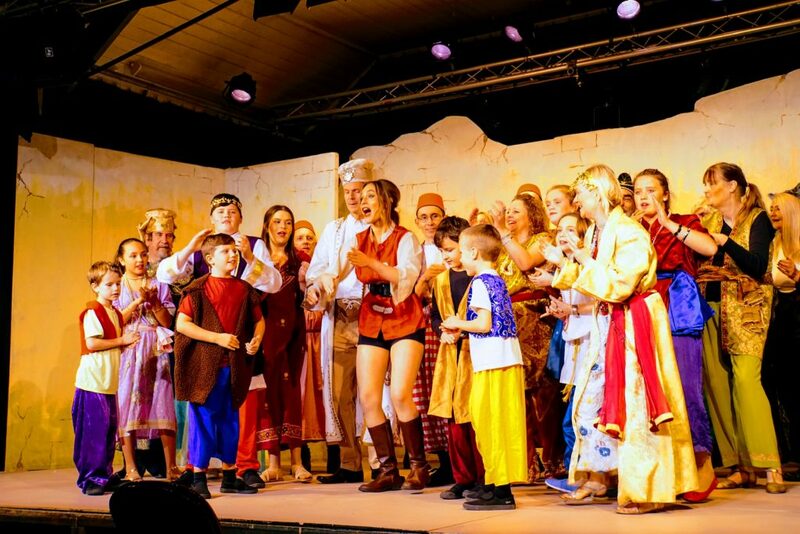 It’s almost time for PANTO! “Ohhhh no it’s not” I hear you cry. 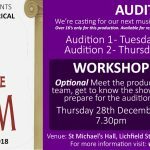 Well we’d like to remind you it’ll be Christmas soon so “ohhhh yes it is”. 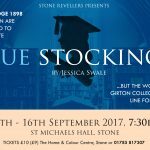 Tickets on sale for play 'Blue Stockings' this September.